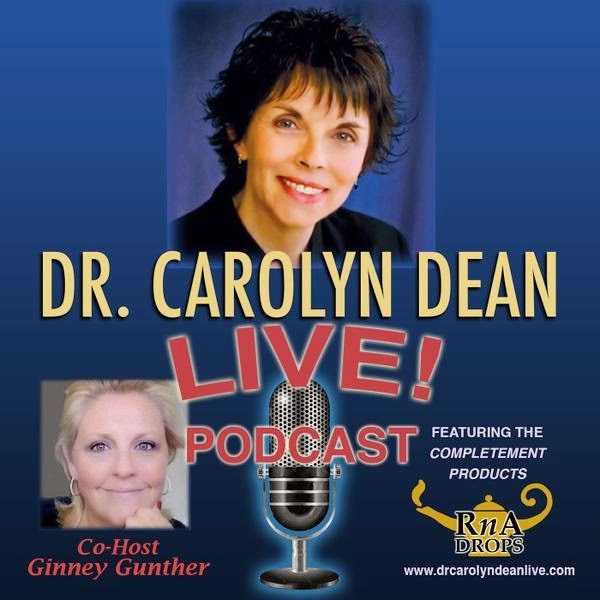 Ginney Gunther takes control of the android meme and provides podcasts of Dr Carolyn Dean Live. To subscribe to the podcast, open iTunes, go to the iTunes store and search for Dr Carolyn Dean Live. “For those of us who are technically challenged, let me explain that podcasting is just a fancy term for getting your audio archives by subscription.